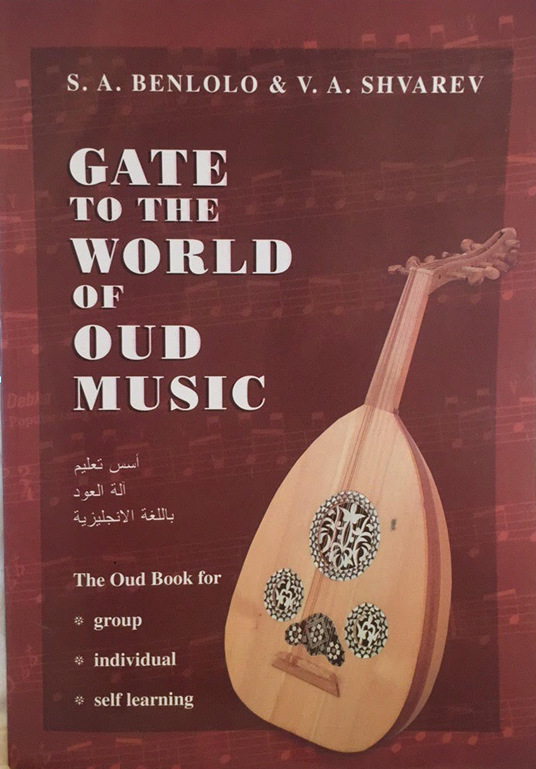 The tutorial Gate to the Oud World was created based on generations’ practice and experiences starting from Al-Farabi’s theoretical scholarship and continuing to contemporary musicians. The text-book is dedicated to the very primary stage of studies: from playing single notes to performance of chief maqams of Arabic music – Rast and Bayat, as well as of simple compositions in these maqams, offered in the Supplement. 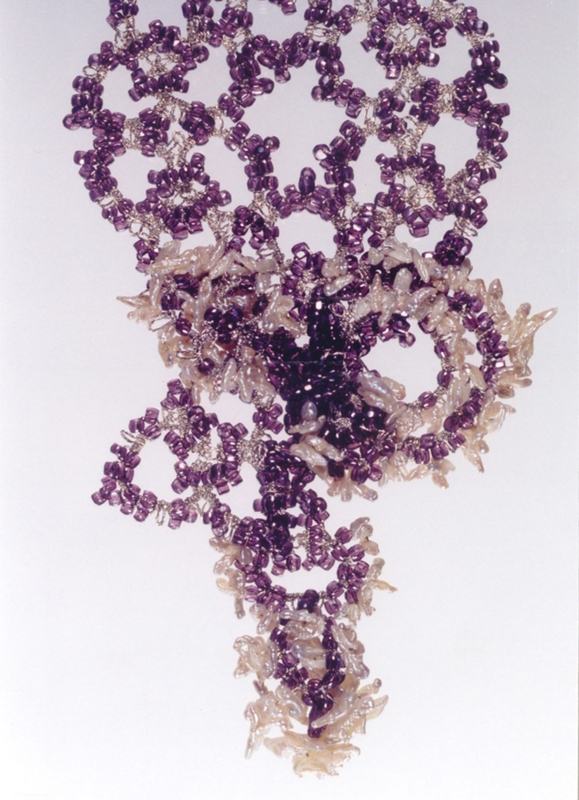 The book is written in simple language, however, containing theoretical concepts necessary for the beginning students. Combination of age-old tradition with modern methods of initial training facilitates its multi-purpose use: for study with the instructor, for self-learning, and for the group classes. Selected compositions feature popular traditional melodies and genres, pleasurable for performance and attractive for many oud lovers. How Do We Play Oud …………………………………………………. Pluck Up and Down ……………………………………………………. The Measure and its Value …………………………………………….. Playing the Open Strings ………………………………………………. G Half Flat Note ………………………………………………………. We Play Maqam Rast …………………………………………………. We Play Maqam Bayat ………………………………………………..
Gate to the Oud World is a result of two musicians’ pedagogical labor. André Benlolo was trained in his childhood as a traditional musician, then studied Arabic music and theory at the University of California, Los Angeles, and since then is a practicing professor of oud. Dr. Vladimir Shvarev is graduate of the Saint Petersburg Conservatory and now applies his skills in music education to non-European cultures.